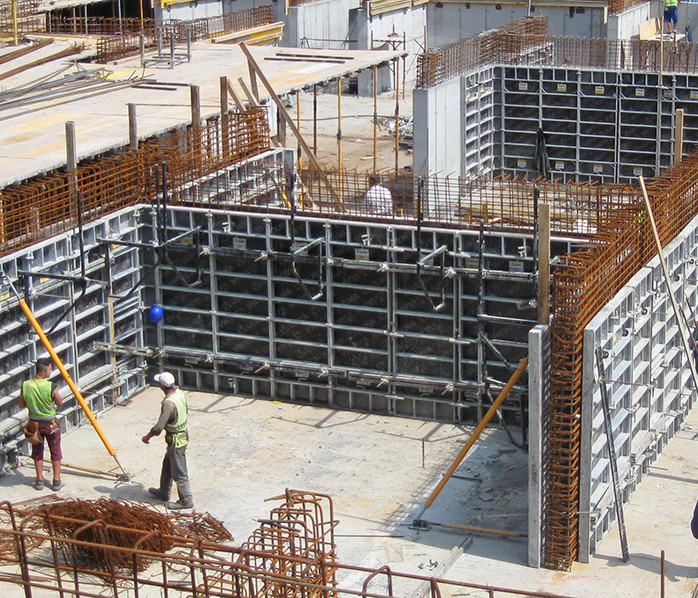 The LGW lightweight panel formwork is a versatile system for the solution of any vertical geometry in building construction. Manual handling or crane-assisted, it has a simple panel joining with clamps.Remarkably strong and durable panel design with painted or galvanised frames and phenolic or composite board. 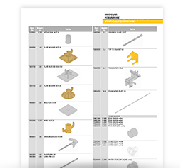 For more detailed information download the LGW product guide.